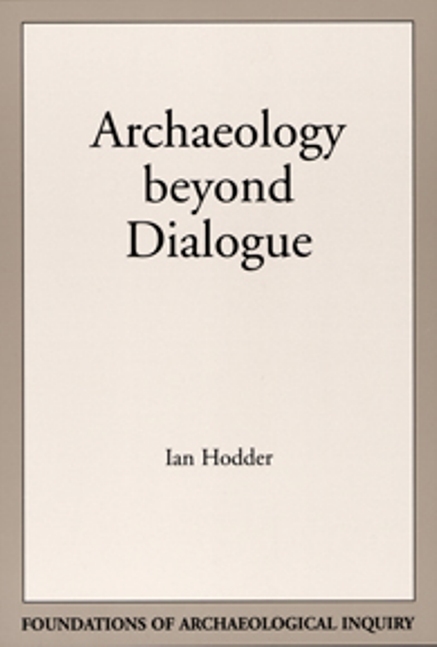 Over the last two decades, Ian Hodder has been a central figure in archaeological method and theory arguing for reflexive techniques that are more transparent, dialogical, and participatory. He explores these developments by examining the diversification of archaeology, the effect of a more global archaeology on archaeological methods and analysis, new theoretical trends in social archaeology, and new interpretations of prehistoric sites focusing on agency, power/knowledge, and subject position. Hodder applies these concepts to the important site of Çatalhöyük in Turkey and the megaliths and monuments of the European Neolithic. He contrasts alternative approaches that claim, unsuccessfully in his view, to eschew meaning in the interpretation of the past. Ian Hodder is the Dunlevie Family Professor in the department of cultural and social anthropology at Stanford University, and fellow of the McDonald Institute for Archaeological Research at Cambridge University.